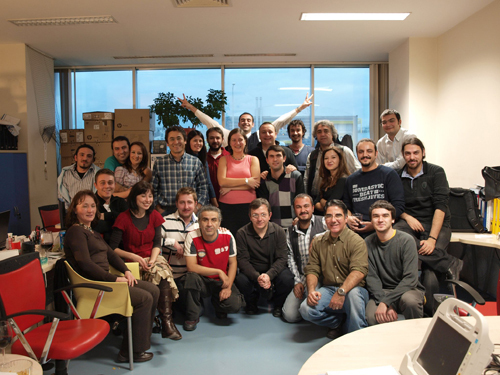 Hemosoft IT and Training Services, Inc. is a company based in Ankara, Turkey. The title of our Company Hemosoft has been selected in accordance with the vision to specialize in the field of Hematology. We have started our R&D activities in 1999 on Blood Bank Information Management System (HemOnline). 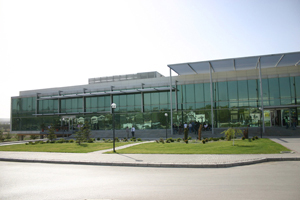 In the context of this Project, Hemosoft received support from the Small and Medium-sized Industry Development and Support Organization (KOSGEB) attached to the Ministry of Industry and Commerce of Turkey and then from the Scientific and Technological Research Council of Turkey (TUBITAK) and successfully graduated from KOSGEB. 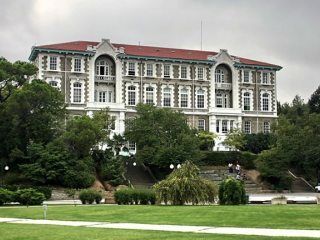 Hemosoft was consequently granted a location at the premises of technopolis areas of three reputable universities, namely Middle East Technical University and Hacettepe University in Ankara and Bogazici University in Istanbul. Hemosoft is a Research & Development company which designs software, control systems, and integrated electronic solutions under severe regularities demands and provides training, project development and consultancy services in areas which require high levels of technology. Hemosoft's projects are mainly based on inter-disciplinary collaboration. Epidemiological Surveillance, Biotechnology, Stem Cell Research are our other activity areas in the health and biotech sector in addition to Safe Blood and its ramifications such as Voluntary Donor Recruitment, Laboratory Information Systems, Transfusion Feedback Systems, Bone Marrow Transplantation Decision Support Systems, HLA-typing, etc. The company's products and services are intended to boost the quality of health services and patient safety. With the know-how we have accumulated over the years, we do possess the capability to present turn-key solutions in structuring of health services and health systems including but not limited to establishment of blood centers, provision of devices, equipment and software. Software, control and hardware projects are being developed in adherence to the demands of the regulatory authorities. Throughout the implementation of Hemosoft's projects the company closely collaborates with over 20 universities and many relevant associations, societies, NGOs, governmental and international organizations. The share of R&D work in Hemosoft's projects received support and grant from the Scientific and Technological Research Council of Turkey (TUBITAK) and Ministry of Industry and Commerce. The company has completed the implementation of the ISO 9001: 2000 quality management system and accreditation. We are a member of the American Association of Blood Banks (AABB). Our Company adheres to the international standards (AABB, ISBT 128, JACUE, NETCORD FACT, IEEE, HL7, ASTM, GMP, LOINC, etc.) in implementing its projects and/or developing its products. Project development, management and implementation is one of Hemosoft's regular activities. 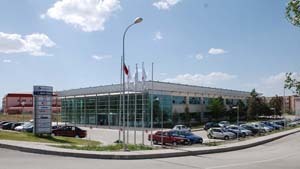 The projects realized up to date in the national and international arena have received support from the United Nations, European Commission, Scientific and Technological Research Council of Turkey (TUBITAK) and Technology Development Foundation of Turkey and have been nominated for technology awards of Turkish Industrialists' and Businessmen's Association, Technology and Innovation Funding Programs Directorate and Technology Development Foundation of Turkey. Our project management team consists of medical doctors, biomedical engineers, biologists, industrial engineers, economists, business administration experts and our academic software group comprises electronics, mechanical and computer engineers. The projects that we participated in had budgets ranging from 200,000 to 14 million Euros and were implemented in various fields ranging from medical practices to finance, from web-based surveillance systems to psycho-social issues and adolescent health. Hemosoft Inc. has been developing and coordinating scientific projects about animal sciences (national herd management software and hardware, measurement technologies, pet clinic information software) for last 2 years. For this aim specialists regarding animal sciences joined our expert staff and a new department was established named AgroInnovaAnatolia.